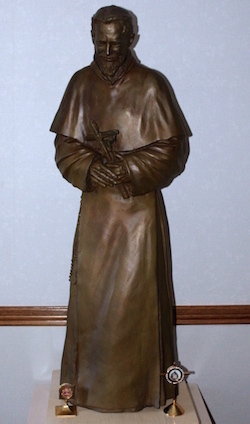 The Peregrine Chapel, located within the Motherhouse, contains a sculpture of St. Peregrine and provides visitors a place for quiet prayer. 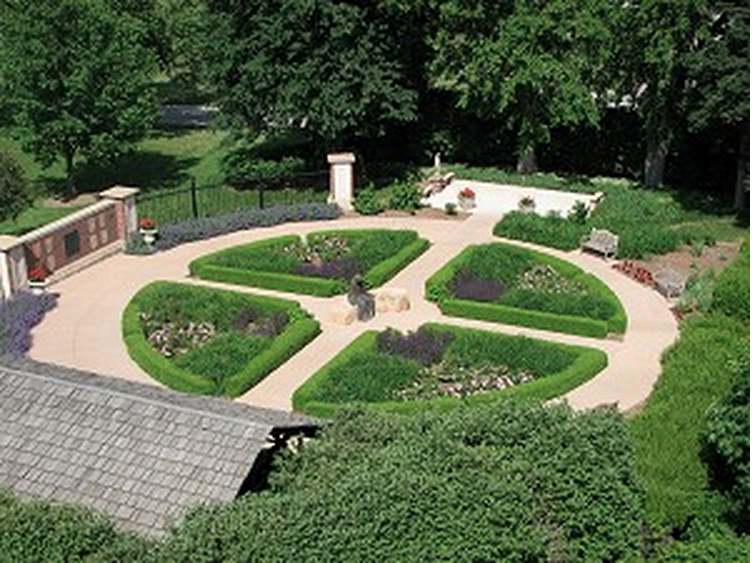 Another treasured space of peace and comfort is our Healing Garden located on the grounds of our Motherhouse. A life-size sculpture of the Compassionate Christ is the focal point of the garden. On the north wall is a depiction of the Seven Sorrows of Mary. The pergola shelters a Calvary scene and a Memorial Vine. The vine is composed of leaves and flowers inscribed in memory of loved ones who have died or to honor occasions of celebration for the living. The goal of all aspects of the St.  Peregrine Ministry is to support both those suffering illness and their care-givers and to assure them of God’s loving presence with them at this difficult time.